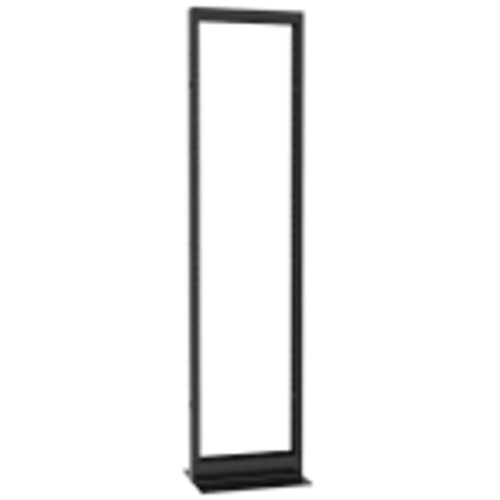 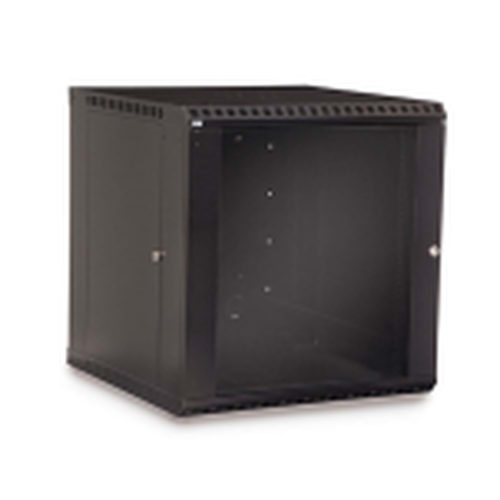 The HLP wall cabinet is now completely redesigned, reducing the cost and improving the features! 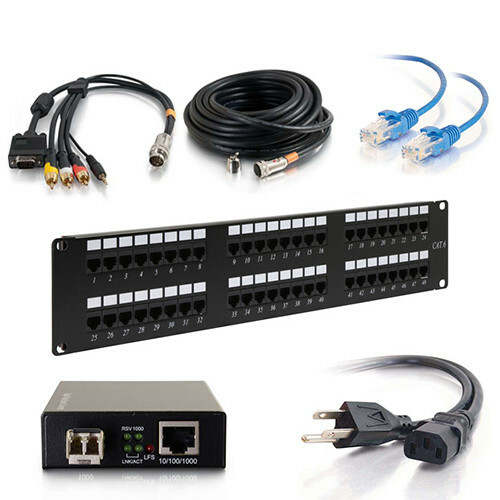 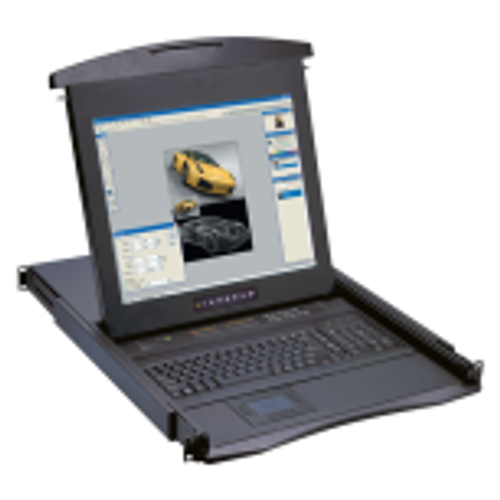 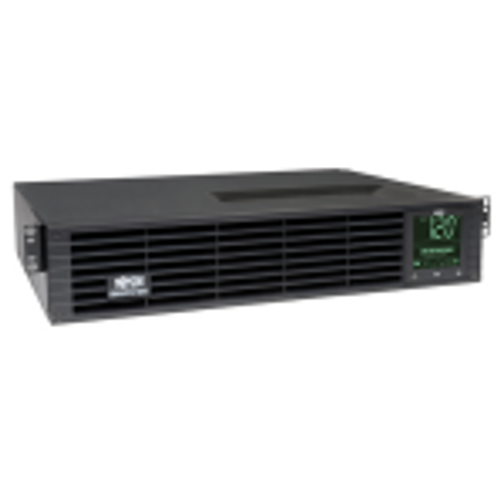 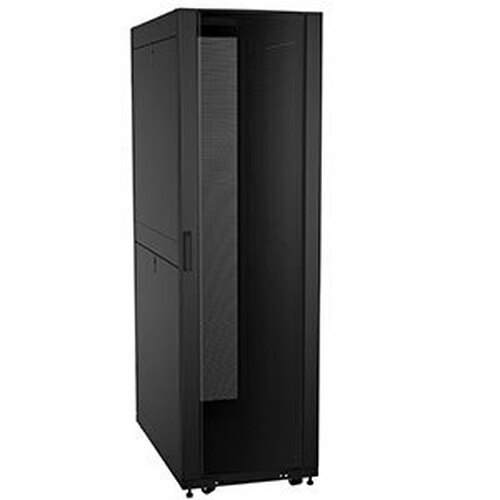 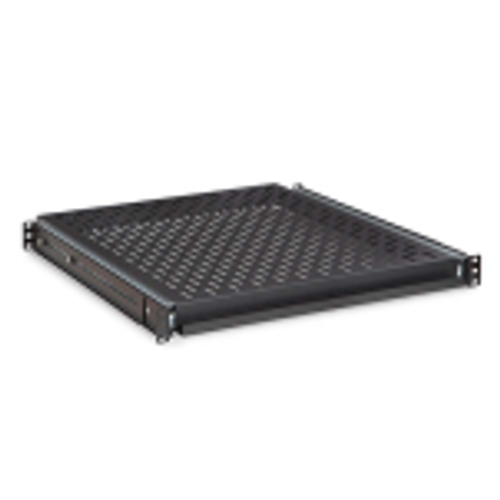 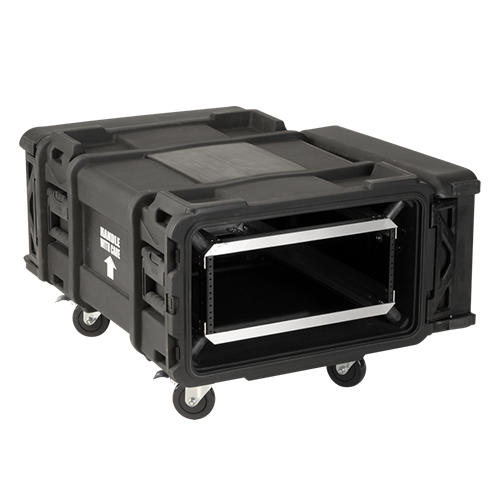 The HLP is perfect for your networking and server installations, in tight spaces. 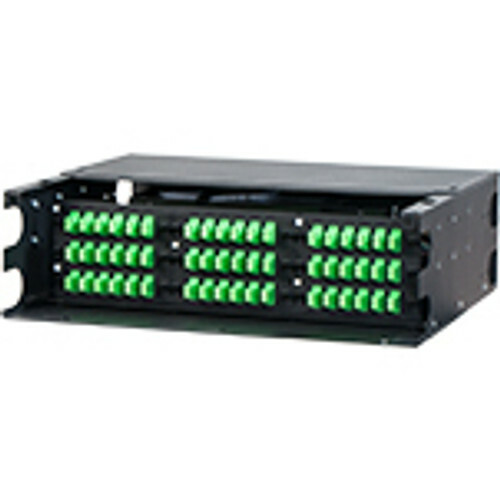 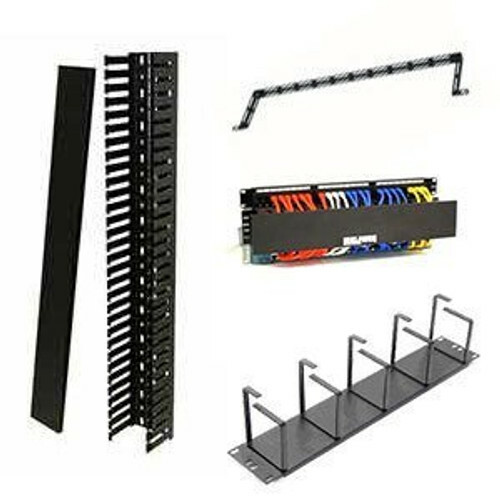 Each cabinet ships with a 2U pitvoting rack rail and a fixed rack rails of your choosing. 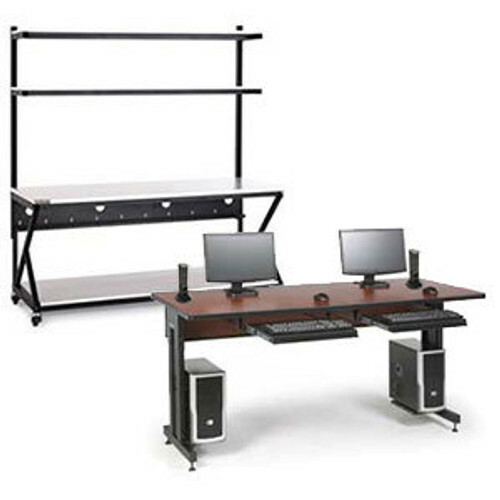 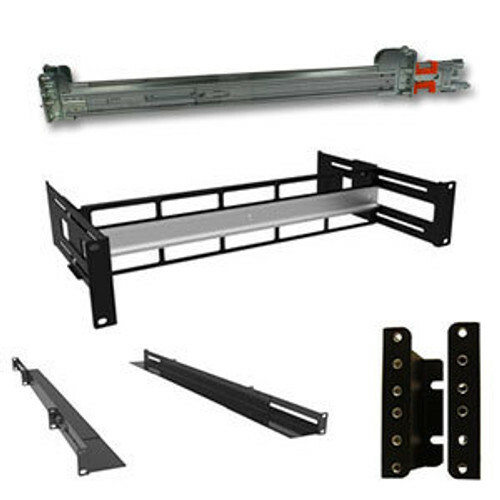 Rails install in three positions, providing 180 degrees of equipment mounting options. 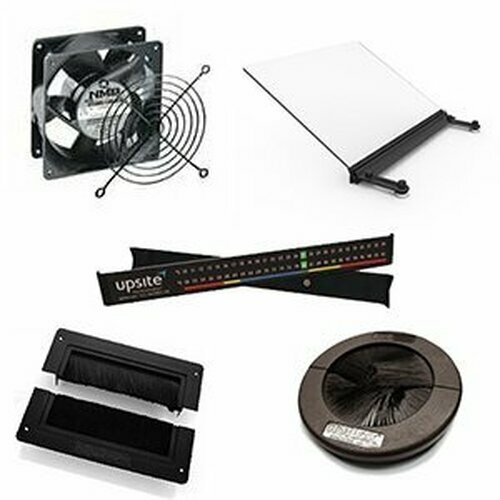 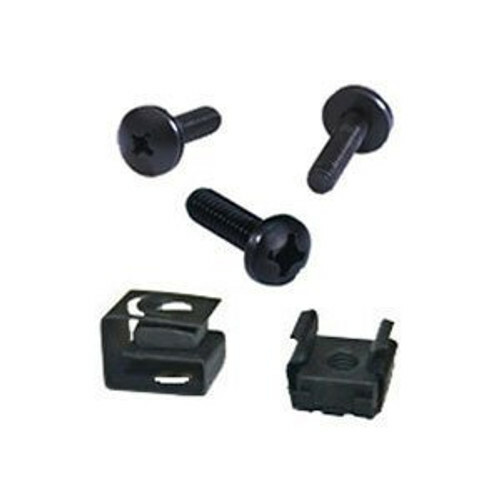 Side venting are designed for optional fans for active cooling.